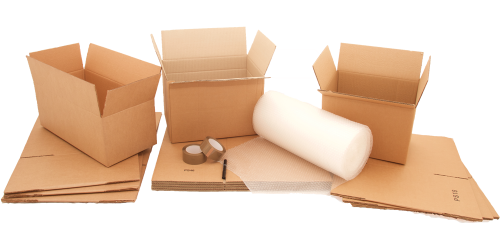 Removal Kits | Boxes for Moving House – Moving Boxes Direct. Retail price including delivery and VAT. Order by 2pm for guaranteed next working day! We are proud of the quality of our boxes. All boxes come with a ‘Double Wall Guarantee’. Double wall moving boxes are designed to be crush resistant, stackable & suitable for long term storage. 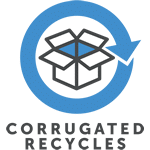 It’s important to us that we continue to be as environmentally friendly as possible, therefore all our boxes are made from 80% recycled material and are fully recyclable. With over 35 years in the business-to-business sector of the packaging industry, we have learnt a thing or two about boxes. 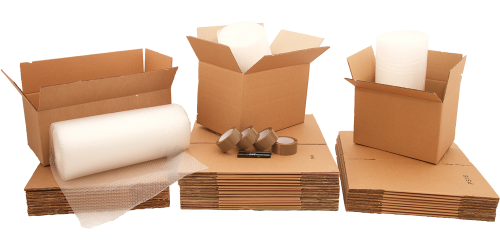 After growing extremely frustrated by the extortionate prices that storage & removal companies charge for packaging, our aim was to provide a range of moving kits and packing boxes that don’t break the bank. 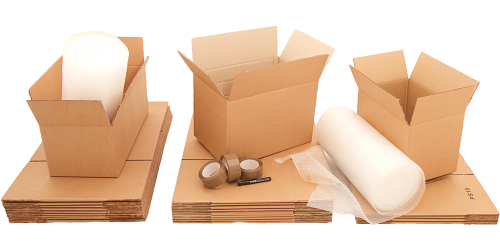 Moving Boxes Direct; Our ‘Double Wall Box Guarantee’ means all of our packing boxes are constructed of two layers of corrugated cardboard (Double Wall). This will give you a strong, stackable box suitable for just moving house or long term storage. Don’t get caught out buying cheap single wall boxes that will easily crush or split and not be up to the task! Please see our terms of next day delivery.